Action Bag Company released four new bags for spring/summer 2014 that can be used for anything from promotions to retail and customized with your salon’s logo for additional brand building. 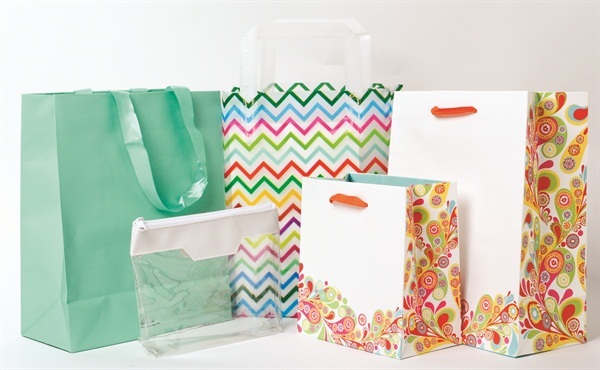 New items include Vinyl Cosmetic Bags (with white or black trim), Sorbet Collection of matte paper bags, Zig Zag Bags with fun chevron print, and Paisley Passion perfect for summer. For more information, visit Action Bag Company. Tony Cuccio is founder and president of Star Nail Products and Cuccio Naturale.